✅ Trip Verified | Luxembourg to Faro. Nice and smooth flight, In contrast to LG flights from Faro, online check-in is available on flight to Faro. Crew was friendly and catering was good. However, again, the lack of English and Portuguese announcements is really unpleasant for passengers who don’t speak the 3 national languages of Luxembourg. To improve immediately. ✅ Trip Verified | Faro to Luxembourg. Very good flight, even though there’s some negative points. No online check-in available from Faro (but it is available when flights are departing from LUX). LG should maybe start considering installing wifi on board it’s planes. One of the biggest critic I could make though i’d the lack of any English and Portuguese announcements made by the crew during the entire flight. This is really not acceptable for a legacy company such as Luxair. Nevertheless the flight itself was smooth, the catering was good (and existing!) and the crew was very friendly, despite not making EN and PT annoucements. I still would highly recommend Luxair, but please LG, correct these basic mistakes! "never fly with Luxair again! " Not Verified | Berlin to Luxembourg. On the 30th of November my Luxair flight was 3 Hours delayed which due to the EU passenger regulation (EG) Nr. 261/2004 entitles me to a 250€ compensation. I emailed the customer service and they claim that "the flight was only delayed 2 hrs 59 Minutes". I was on the plane and it did not leave after 2 hours 59 minutes - we were still on the ground. 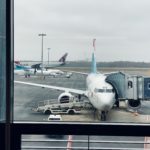 I will never fly with Luxair again! 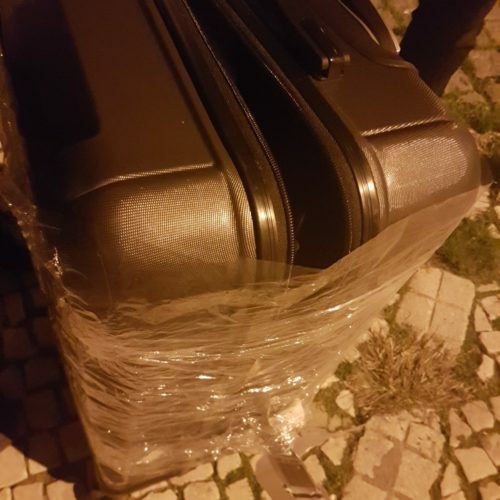 "I didn't receive my luggage"
✅ Trip Verified | Luxembourg to Lisbon. On arrival I didn't receive my luggage. And I received no information on the whereabouts of my luggage for 3 days. The flight duration is less than 3 hours. I was forced to buy new clothes and toiletries since my situation was precarious. I don't understand how a luggage can be lost on a direct flight of less than 3 hours duration. When I received my luggage 3 days later, I was horrified by the condition of my Luggage. 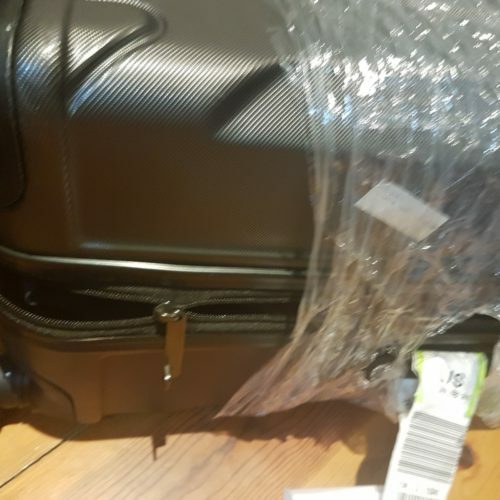 My Luggage was left opened and exposed for several days and was left damaged, not being able to close completely. I was missing a white shirt and tooth brush. 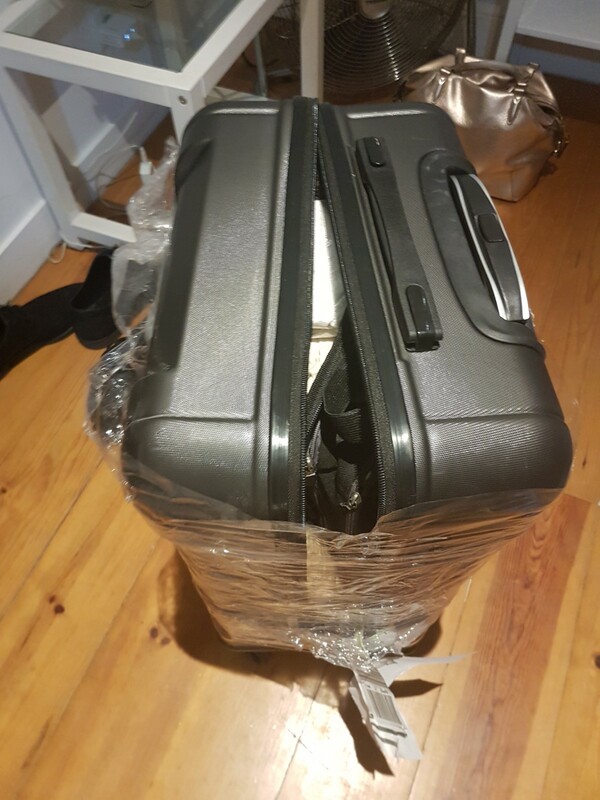 My luggage was searched extensively and they could not put back my affairs correctly in the right order. And could not close my luggage. No information was provided to me during these 3 days to inform me that my luggage will be opened and will be treated so horribly. 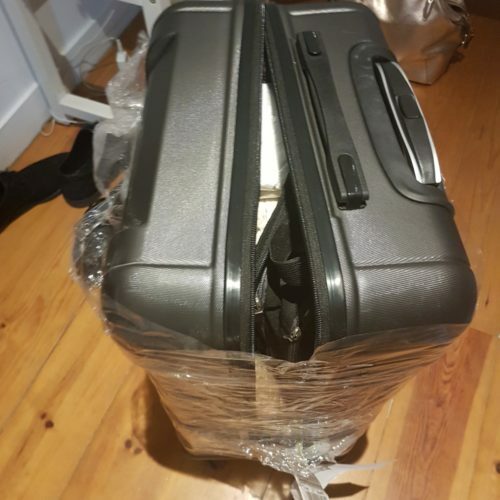 The way my luggage was treated is simply not respectful of a customer. I started my Christmas holiday in an horrible way with this horrible incident. And they did not seem to be concerned at all. They never called me. they didn't put any effort on finding my luggage quickly. Very bad after service customer interaction. "quality of service drop significantly"
✅ Trip Verified | Munich to Luxemburg. I have been flying a lot using Luxair in the last 10 years. The quality of service drop significantly in my view in the last years especially compared to the prices which remains higher than the average. Notwithstanding the above, the customer care and the communication is really terrible and poor. 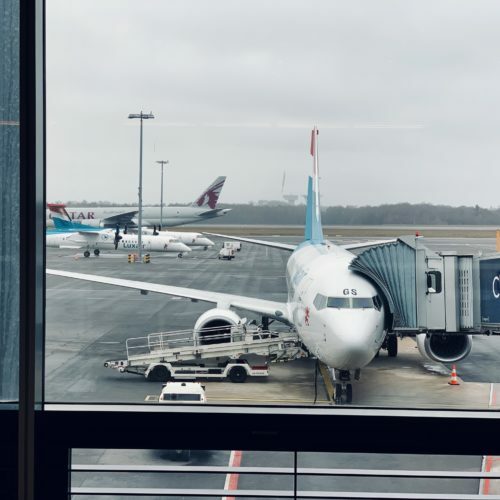 Recently (5th September 2018) my Luxair flight from Luxemburg to Munich was cancelled. I was travelling for business. I discovered that my flight was cancelled when I arrived at the airport where I was rebook on a Lufthansa flight. It can happen. What it must not happen is that the same airlines which has cancelled the flight and caused you the inconvenience, is refusing to grant access to their lounge (I am usually allowed to) because of no refund from Lufthansa. I prayed the responsible to help me as I had to work and I had some tough deadlines to respect and the fact that my flight was delayed cause me some problems. They simply refused... they also refused to allow me to talk to a supervisor... I call then directly Luxair... they told me to contact the Luxair personnel. I then wrote a complain to the airline, no answer after almost 2 weeks. If a flight was cancelled, not because of customer care, but just because of the normal rules, the airline shall treat the affected passengers with duly care. Is this the care? No time to listen to the problems of their customers (cause by the cancellation of their flight) and help them (just granting access to the lounge, nothing special). No answer to any complain and communications. ✅ Trip Verified | Faro to Luxembourg. Web check-in is not available for LG flights departing from FAO. This makes check-in at the airport very long as everyone is required to go to the registration desks (there’s no self check-in machines for Luxair at Faro airport neither). Ground announcements for boarding were only made in French. Some Portuguese passengers had to ask the Portway handling crew to clarify what was going on as the 3 different groups were called for boarding, each at different times. Same for the flight and same thing as always; there’s a lack of English announcements, and even Portuguese announcements (even though all LG flights to LİS and OPO have them; not sure about Madeira flights though). The crew was of Portuguese decent but all announcements were made in LU, FR and DE. This is truly not acceptable for a legacy airline. The meal served on board was good, although the quantity was pretty small. A hot meal would be more than welcome instead of a cold one. Clean plane and cabin, enough legroom available and flight on time (the plane arrived in LUX ten minutes ahead of the schedule). 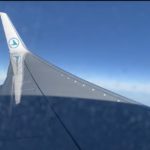 Luxair remains a great value for money (although there’s a lack of Miles and more earning on this route! ), but it must correct those mistakes to keep its image. "offers great value for money"
✅ Trip Verified | Luxembourg to Faro. Luxair offers a great value for money. Although the ticket was quite expensive, the quality on board remains high. Things have changed with years and the quantity of the of the breakfast served on board is very small compared to what it used to be. Another fact to underline as for other LG destinations, the LACK OF ENGLİSH announcerments (there was a few American passengers onboard who did not sparks any of the 3 official languages of Luxembourg) and also Portuguese. This is just unacceptable for a flag carrier such as Luxair and knowing that Portugal is the second biggest market for the airlines after the UK. Still no miles on this routes either. ✅ Trip Verified | Nice to Luxembourg. I have been flying with Luxair for over a year, almost every week end. Overall, I find the quality/price ratio very poor: low cost service at premium price. The staff is quite unfriendly and inflexible. I have now found alternative carriers and stopped using Luxair. I don't recommend Luxair. "Flight was 2 hours late"
✅ Trip Verified | Flew Dublin to Faro. Flight was 2 hours late. When I looked at times for the week they were all delayed. Luxair need to advertised their flights at later times because it is ignorant of them to routinely/regularly have delayed flights. 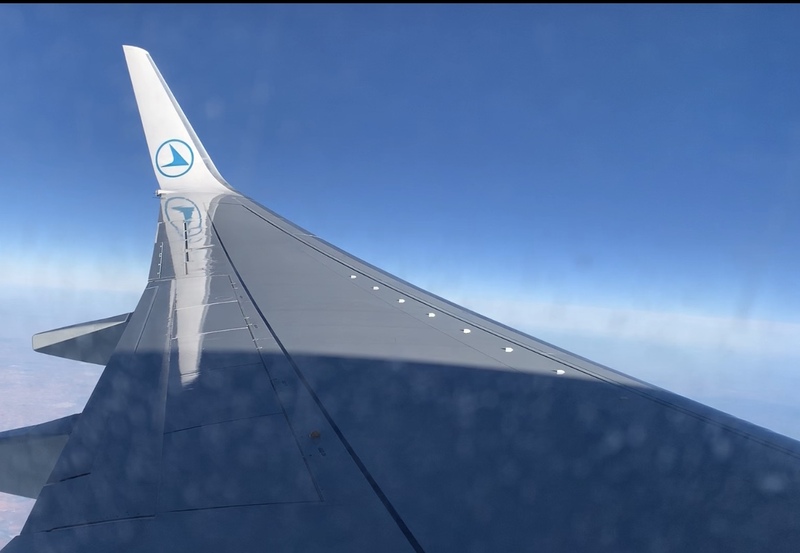 ✅ Trip Verified | Very pleasant flight from Málaga to Luxembourg, but with the same “small mistakes” as viewed during previous Luxair flights on this route. No English announcements from the cabin crew, no pre-recorded Spanish announcements (as done on flights to MAD and BCN) and also, a bigger importance given to passengers travelling with the Flight+Hotel pack. No Luxair, not all passengers are using this route for holiday purposes. 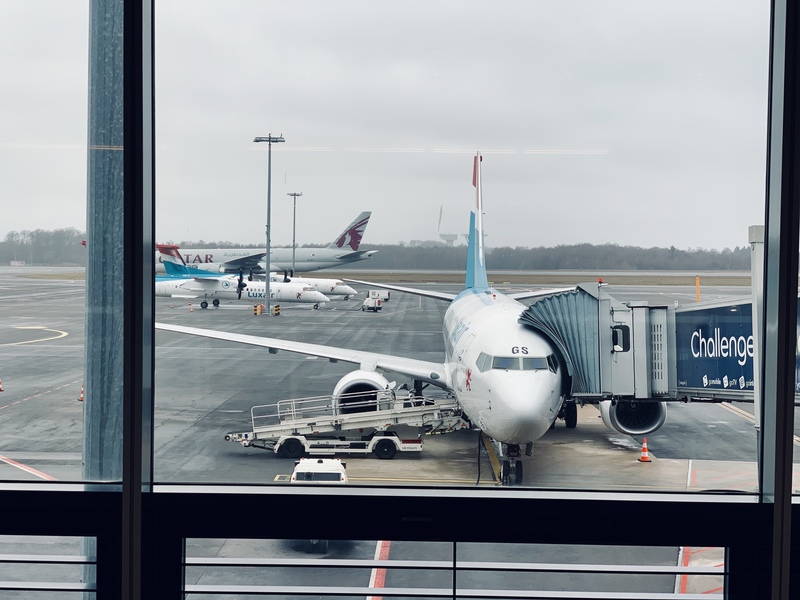 But appart from those small negative points, the biggest drawback will be (again) the lack of miles earning on the Miles & More program on the AGP-LUX route. Just, why? For the rest, as mentioned above, everything was very pleasant. Tasty breakfast, departure on time, friendly cabin crew, and a quite and modern plane.